The Enforcement Directorate said the attachment of Mehrasons Jewellers' assets was the first such action it has taken after the Foreign Exchange Management Act was amended recently. 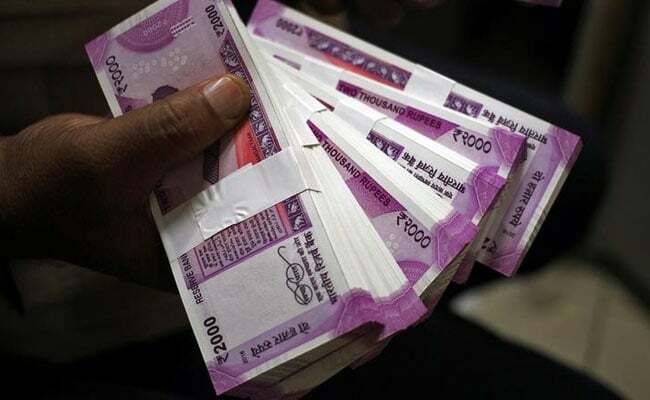 New Delhi: Bank deposits worth Rs 7 crore of a jeweller in Delhi has been attached by the Enforcement Directorate or ED in connection with its probe into alleged foreign exchange law violation in the Panama Papers case, officials said. The ED in a statement said it has seized Rs 7 crore of Mehrasons Jewellers. The funds parked in bank accounts in India "relate to AK Mehra, Deepak Mehra, Shalini Mehra and Naveen Mehra of Mehrasons Jewellers of Delhi", the ED said in the statement. The ED said this was the first attachment of assets after the Foreign Exchange Management Act was amended recently. The amendment gave power to the ED to take action in cases where it has determined an accused has stashed illegal assets. The ED said the four accused sent cash out of India by allegedly misusing the Liberalised Remittance Scheme or LRS of the Reserve Bank of India under the pretext of making investments in other countries. Under LRS, people can send money abroad for certain purposes without seeking specific approvals. "The amount remitted outside India was given as interest-free loan in individual capacity by the persons to two companies in the British Virgin Islands and later on transferred to a company in the UAE which is owned by one of the persons," the ED said in the statement. The ED said Rs 10.54 crore is still "parked outside India illegally by the persons". Mehrasons Jewellers has four stores in Delhi. The Panama Papers are financial documents collated by the International Consortium of Investigative Journalists or ICIJ that allegedly showed how people hid black money in offshore accounts. The documents belonged to Panamanian law firm Mossack Fonseca, according to the ICIJ. Investigators say some 500 Indians are in the Panama Papers.